When Is It Necessary To Rekey Your Locks? Everybody values his or her possessions. This is the reason why most homeowners optimize the security of their home. There are many ways through which you can optimize the security of your home. One of these ways is by installing an electric gate in your home. You can also fence your home. This will go a long way in ensuring that your possessions remain safe all the time. Some homeowners even install security systems in their homes. Did you know that rekeying your locks can help in optimizing the security of your home? It is important that you rekey your locks from time. In this case, you should consider hiring the services of a professional locksmith. 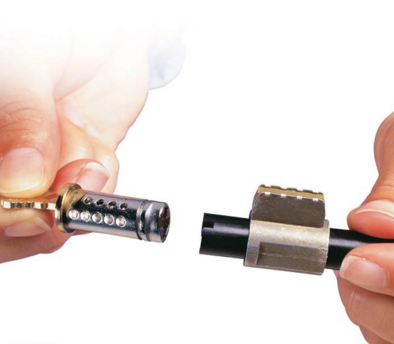 You will realize that locksmiths are experts when it comes to rekeying locks. They normally have a huge experience in this field. Most people normally move to new houses every year. 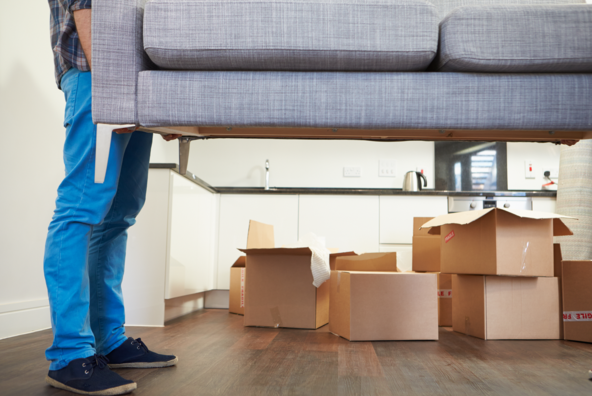 If you happen to be moving to a new house, there are a number of issues that you need to address. You need to clean and organize your new house. It is important that you rekey the locks of your new house. The previous tenant might have the keys to your new house and can access your house when you are away. This can be detrimental. In this case, you need to hire a locksmith to help you out. This can go a long way in ensuring that your possessions remain safe all the time. Most people normally carry their keys everywhere they go. 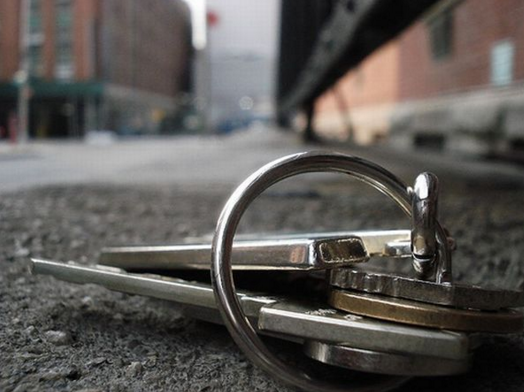 Your keys might get lost in the market or even in your workplace. This can frustrate you. If you have spare keys, you should consider rekeying your locks so that you can optimize the security of your belongings. Somebody might find those keys and access your house when you are away. To mitigate this problem, you should consider rekeying your locks. Security is very essential to you as a homeowner. If you live in an area where there is rampant insecurity, you should consider rekeying your locks. You will realize that burglars normally have evil motives of stealing your property. They might access your house when you are away at work. In this case, you should rekey your locks. Once you rekey your locks, it will be very difficult for them to access your house. This can help you a great deal. Most people normally give an extra key to their friends to keep it for them. However, some of these people are not trustworthy. They can access your house when you are away and steal your valuable possessions. If you detect that some of your friends are not trustworthy, you can consider rekeying your locks. This can go a long way in ensuring that you are the only one who can access your house. It is normal to have conflicts. However, if the conflicts are not solved properly, they can result to separations. If you happen to have a houseboy in your home, you might fire him. 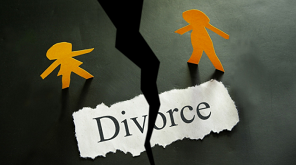 Disagreements can even lead to divorce in your family. Your wife might have an extra key to your house. She might access your house when you are away. In this case, you need to rekey your locks so that your property remains safe. Those are some of the circumstances that can make you rekey your locks. Do not compromise the security of your home. It is important that you hire a locksmith to rekey the locks for you. You will realize that a locksmith is normally well trained on how to get the job done. He or she normally has the necessary tools needed to get the job done. Most of them are also flexible and can travel anywhere to offer their services. They might charge you some fee, but their services are worth it. In addition, they are known to offer reliable services. Most homeowners have hired their services in the past and have enjoyed the results. Rekey your locks today and you will not regret.